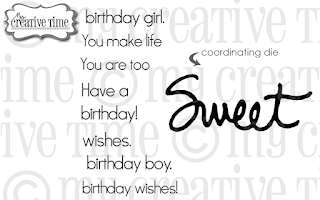 GOOD MORNING my sweet friends & welcome to our last day of my 43rd Edition special "Birthday" release! 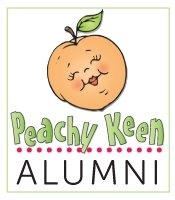 Okay, I have been waiting on pins & needles for THIS particular sneaky peek to come! 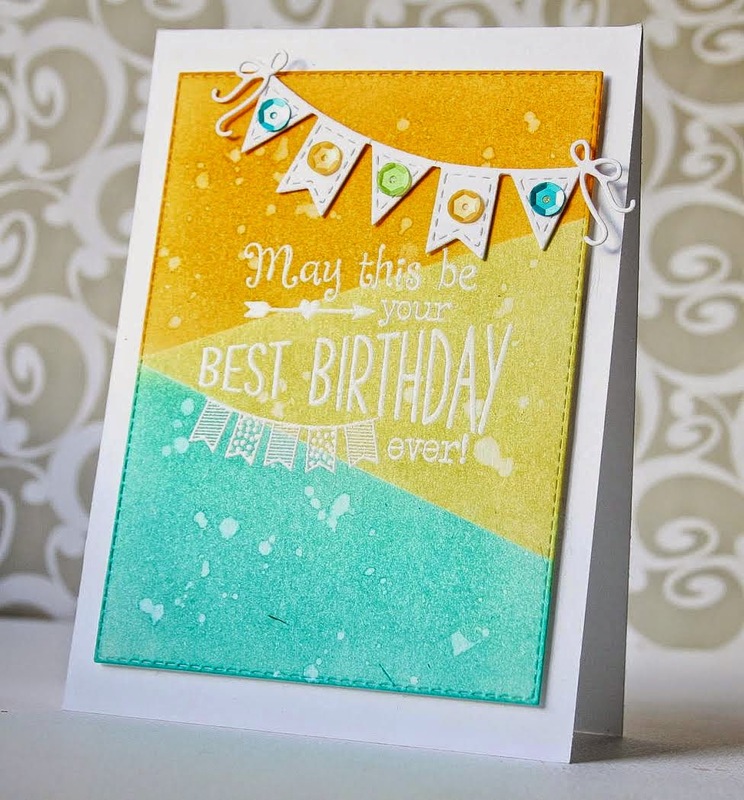 Today my AWESOME team & myself are showcasing the "Finale" sneak called "Chalkboard Birthday!" As you can see, this FABULOUS set consists of stamps AND this AMAZING gift bag die! Isn't this WAY TOO CUTE??? 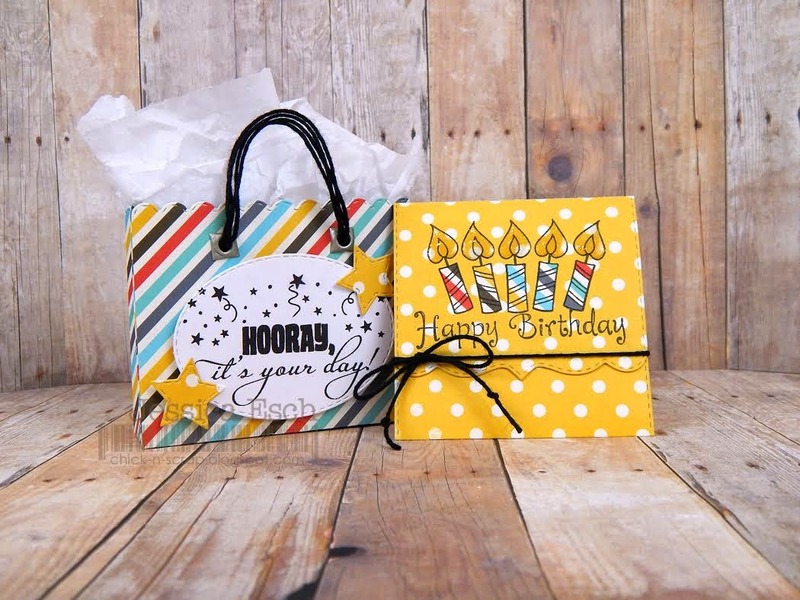 This is my NEW FAVE day because you can make a set of 4 3x3 notecards w/matching envelopes & gift them in this bag! LOVE IT!!! It will ALSO fit a gift card as well! 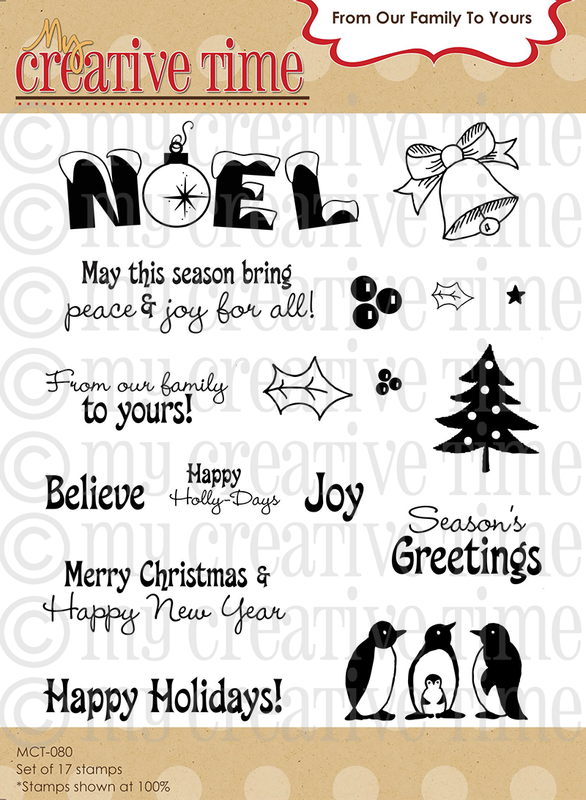 My FAVORITE FEATURE of this new die is that you can totally personalize it to your recipient! You can see in my video below all the coordinating cards I made to put inside this gift bag die! I also show you in my video HOW TO put your die together! As you can see, I just HAD to use that pattern paper vellum! I have a soft soft for those CUTE polka dots on it! I used 2 colors of Tim Holtz for my watercolor resist technique today! Don't forget to watch the video so you can see the set of coordinating notecards I made! Okay, now onto the LUCKY winner from yesterday's sneaks HERE! CONGRATS Miss Linda! 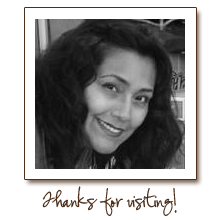 I will be contacting you shortly to get your info so I can get your prize out to you! Tomorrow is the BIG day that you can FINALLY get a chance to shop for your FAVORITES from this release! I really hope you enjoy our sneaky peeks this week! Tomorrow, starting at 8am PST, this entire release will be available for purchase! Don't forget to use the code: MAY2015 at checkout to receive a discount off your entire "in-STOCK" purchase! Don't forget, the FIRST 150 shoppers WILL be getting this set for FREE!!! 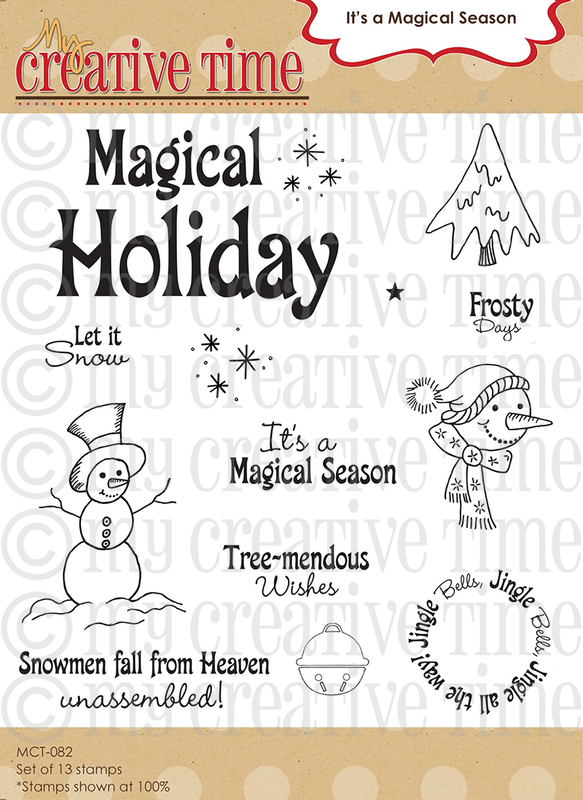 YEP, you are seeing a cute word die in this set along WITH the stamps! 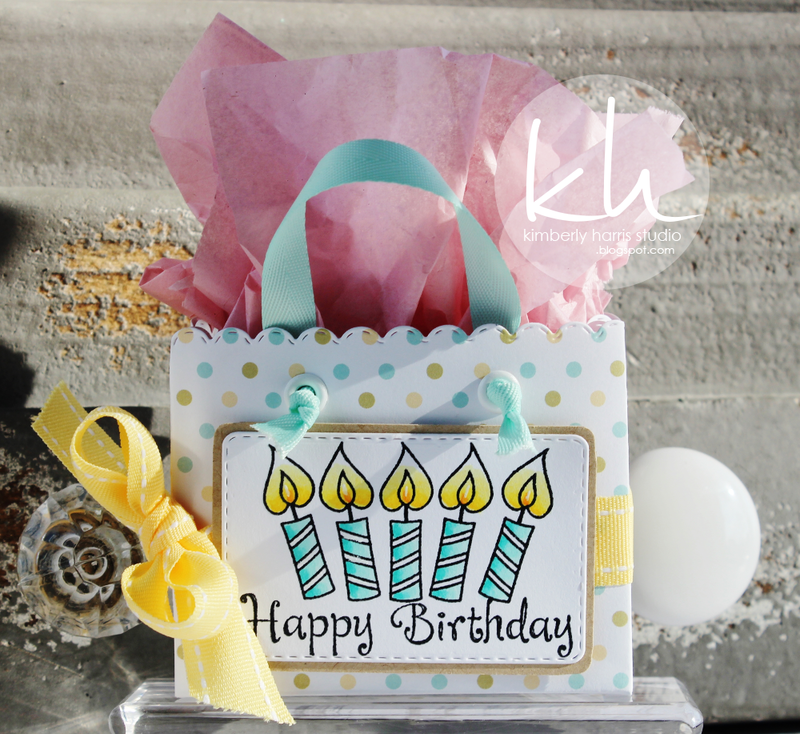 Since it was my birthday month, I wanted to give away something different & include a die w/this set! 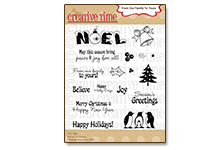 ;) Remember, you do NOT have to add this FREEBIE to your cart, my shipping crew & myself will just automatically put it in your HAPPY MAIL! 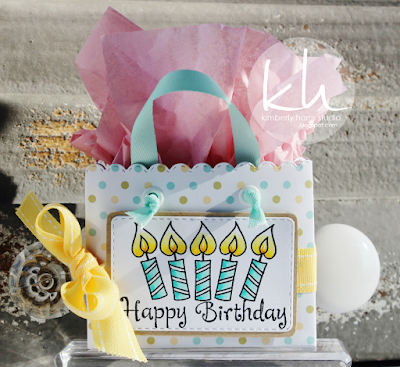 ;) When the 150th shopper comes through, you will see this set for sale w/the new release! Keep in mind, this set is NOT included w/the bundle! 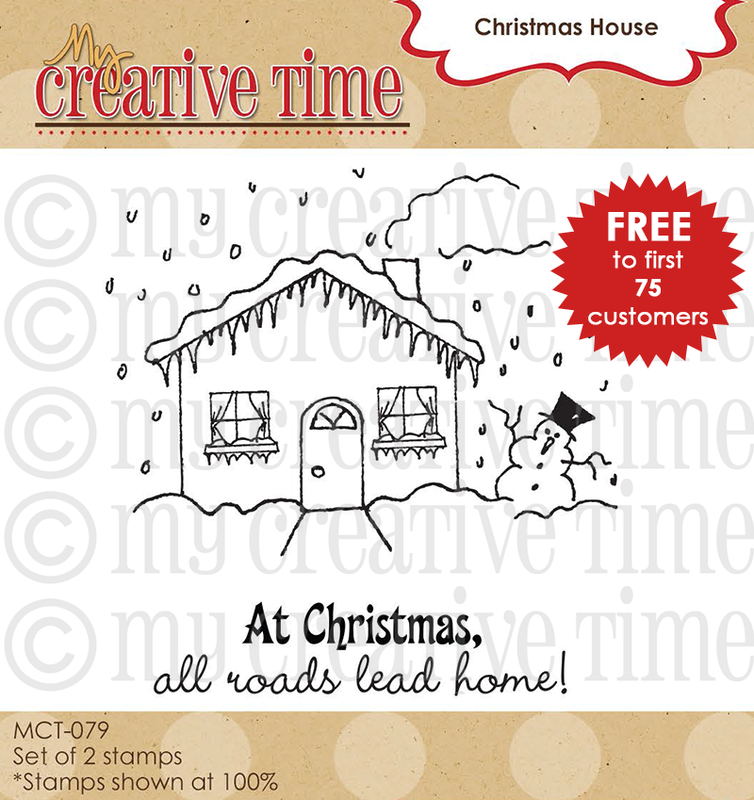 This will be available for sale along w/the new release once the 150th shopper comes through~! 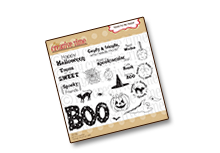 FREEBIE STAMP & DIE set to the FIRST 150 shoppers starting tomorrow, Friday, May 15, 2015 @ 8am PST! Oh my goodness Emma this is gorgeous!!!! 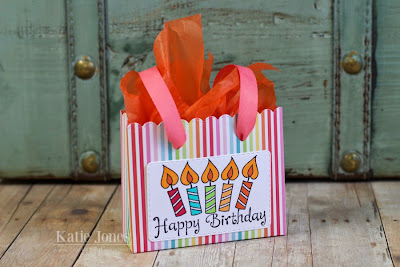 I LOVE this cute little gift bag!!!! Your creations and the DT's creations are awesome!! OMGosh how fun is that. Thanks for sharing your cute gift bags. Good Morning Miss Emma and OMG. WOW...... Your Gift Bag Die and Chalkboard stamps are AWESOME. WOW. Girl you have so come up with a genius idea love it!!! Your gift bag is Fabulous and left me totally awestruck. WOW. Gosh how's a gal to sleep tonight til the buggy shopping day tomorrow? Oh Yes I'll be having super sweet dreams for sure. WOW what a week it has been!! You really know how to party!! YOU so ROCK!!!!! Everyone did an AMAZING job with today's sneaks!!!!! LOVE LOVE LOVE this new gift bag die!!!!!!! Oh my goodness, I LOVE these!!!! Hmmm...I think I am gonna have to get this one!!! Love it, Emma!! 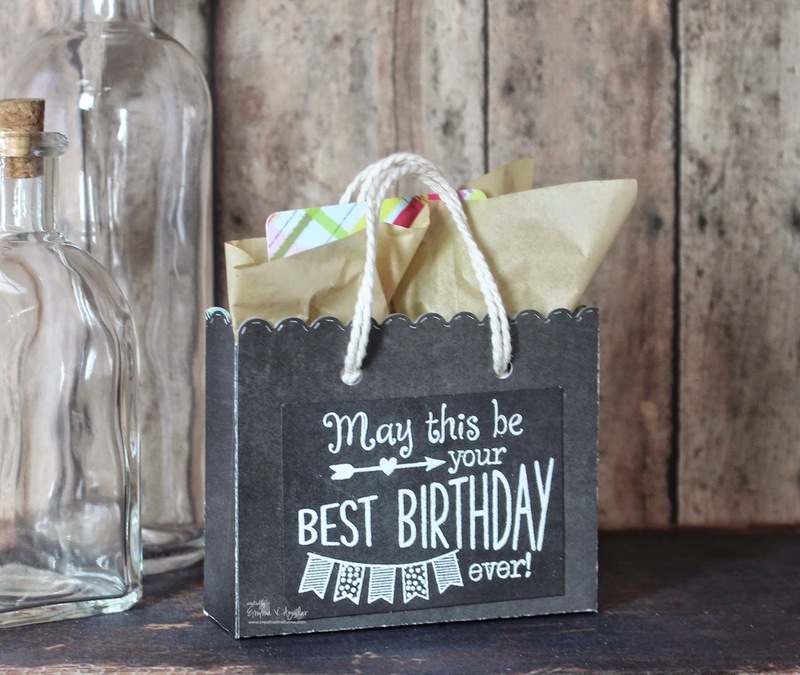 More great birthday ideas--cute bag and love the chalkboard look. I must have this die. Super cute! What an amazing release this month! 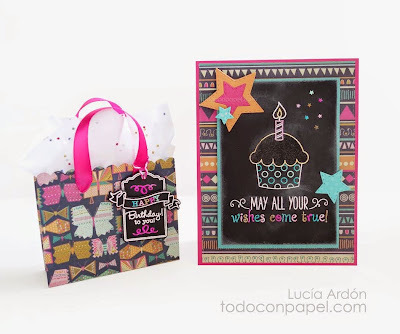 Awesome and fantastic bag die! It's so cute and such a perfect size! 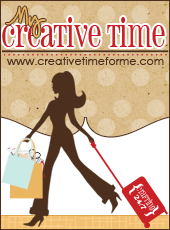 LOVE LOVE LOVE the new bag die...everyone's creations are GORGEOUS!! Awesome die! Love the vellum for the bags. Amazing! All your release is absolutely gorgeous. I love the mini bag beautiful! OOoooh my gosh! 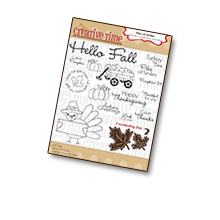 I LOVE, LOVE this little bag and chalkboard set! 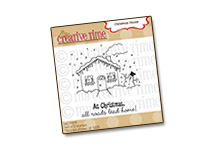 So adorable and they are all perfect for gift giving! Your projects are all amazing and you all ROCKED this release! Awesome release sneeky peaks - I cannot wait until tomorrow! OMG! Emma, this set is just gorgeous. I love the little bag so much. You have truly outdone yourself this time. OMG!! That is the cutest bag ever!!! Love the vellum! this has truly been a sweet release!!! I love it all! Oh my Emma I'm so I love with that cute little bag!! This new release was so fun and awesome!! Fabulous projects as always!! Oh My Gosh. I can't wait to get this set. I love both of your bags and the daring note cards. I am going to try the watercoloring technique. I hope you get lots of rest today. You and your mom will be busy tomorrow. I just love this bag. What a great idea for small gifts or gift cards. 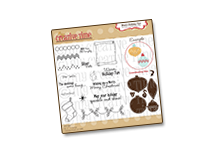 Love your new bag die set, you can use it for so many different occasions. The note cards are beautiful, like the way you did the water coloring and the envelopes from patterned vellum. Such a beautiful project. 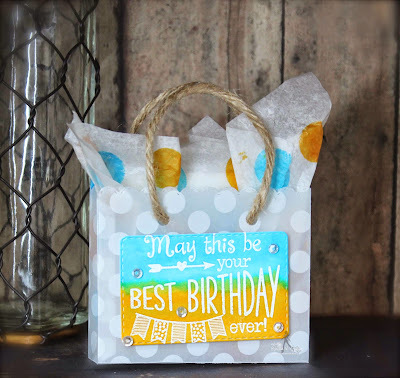 And also your stamped tissue paper, great idea! Amazing job on this release Emma! Birthday cards and projects will be so easy and fun to create after this release! 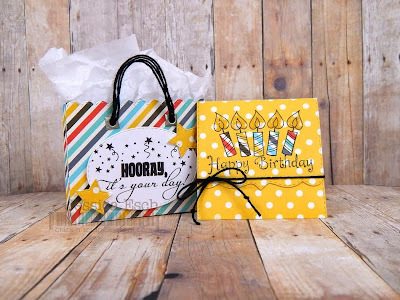 This little bag and sentiments totally Rock it! 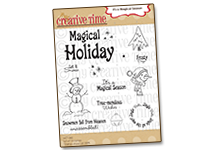 So exited to add this week's release to my MCT products! Once again another cute set! I am definitely getting some Dies tomorrow ... Loving all your sneaky peek you tube videos! 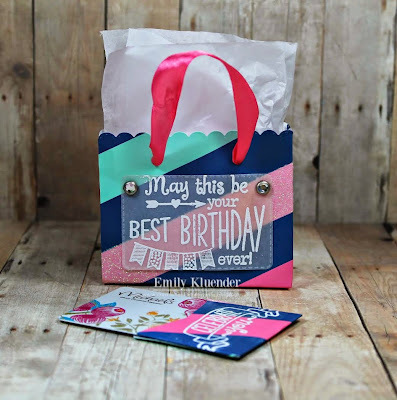 I absolutely love this gift bag -it could be used in so many ways! 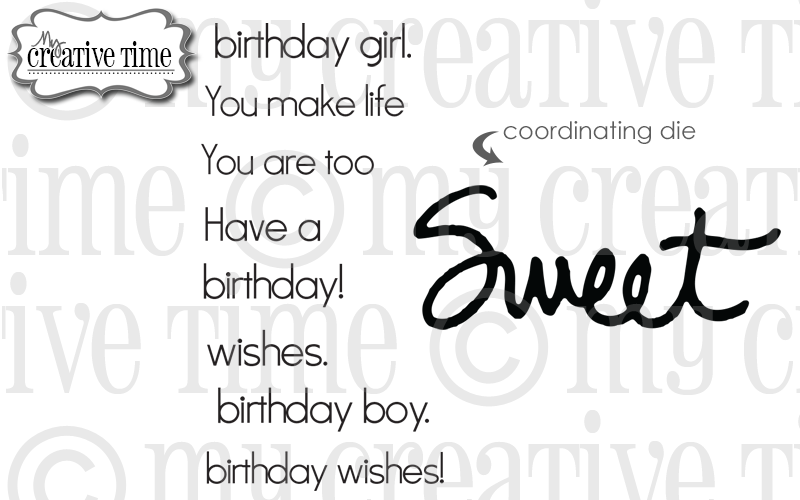 The sentiments are perfect for it! You and your design team are amazing! I love all of the adorable gift bags!! Such a fun release! Love the gift bag, and those sentiments are so sweet and would work for any recipient. Another fantastic release, Miss Emma. 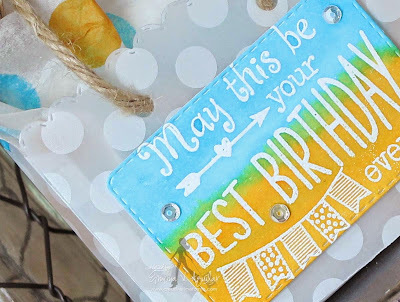 I hope you've enjoyed your birthday week as much as I've enjoyed this sneak peek week! Today's tiny gift bag and stamps are wonderful and you and your DT did a fabulous job showing them off! I love that new stamp and die set! this has been a great week of releases. the bag die is a wonderful idea. I'll be making lots of little bags for presents. thanks. Yelling with joy!! I just adore the little giftbag!!!! How exciting! It's adorable and so happy your Head of the Class set is being remade, (I may have misnamed that one). Can't wait for tomorrow. Your TEAM ROCKED this release! Your new gift bag is awesome! Both bags are great but my fav is the color technique and matching cards. 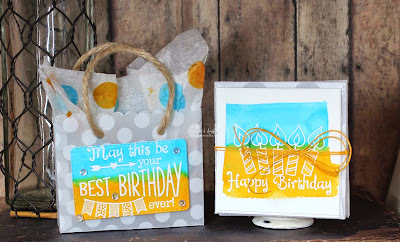 What a great idea to make the cards match the bag both with vellum and water colors. 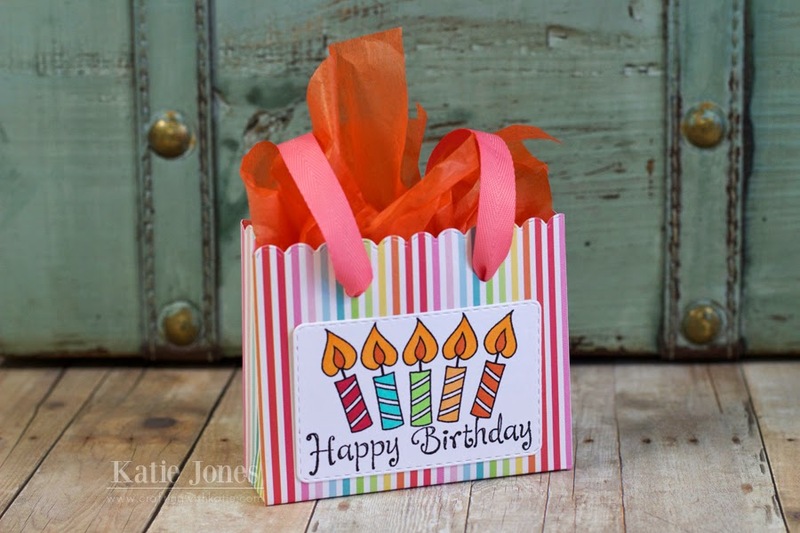 Then to make your own matching tissue paper is a super idea. Great tip on making our dots too. Fabulous job! You and the design team did a super job with the sneaks today. I can't wait to see them all and play with the new release. Wonderful job everyone. Congratulations to the lucky winner from yesterday...enjoy! I can't wait for tomorrow- this release has me very excited. 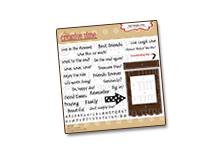 Simply adorable and so much fun! 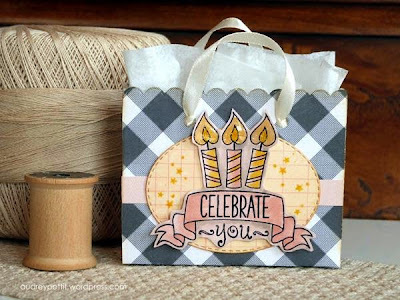 Love the bag and the chalkboard stamps to accompany it. The candles spotlighted on all the projects are just Too cute! What a wonderfully fun week this has been! I think you saved the best for last, Emma! Another release I may not be able to resist. You projects are fabulous! Love the summery colors on the first one. Can't wait till tomorrow! Emma you have outdone yourself with this release! 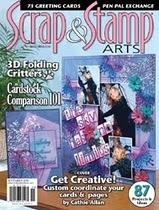 It truly showcases your creativity and the changing craft world! Love it ! Thank you for such great products! You rock! I love today's sneak peek. I love all of today's projects too. 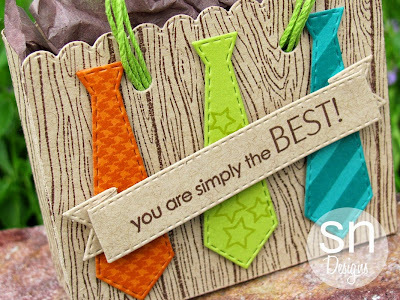 Your DT is totally awesome! I can't wait for tomorrow. Just love this new release! 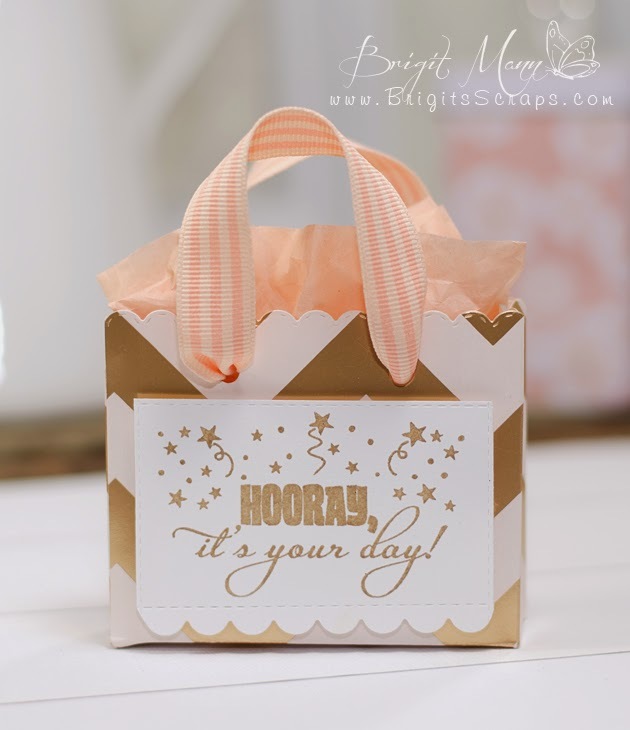 Cute little gift bags with this fun new die. 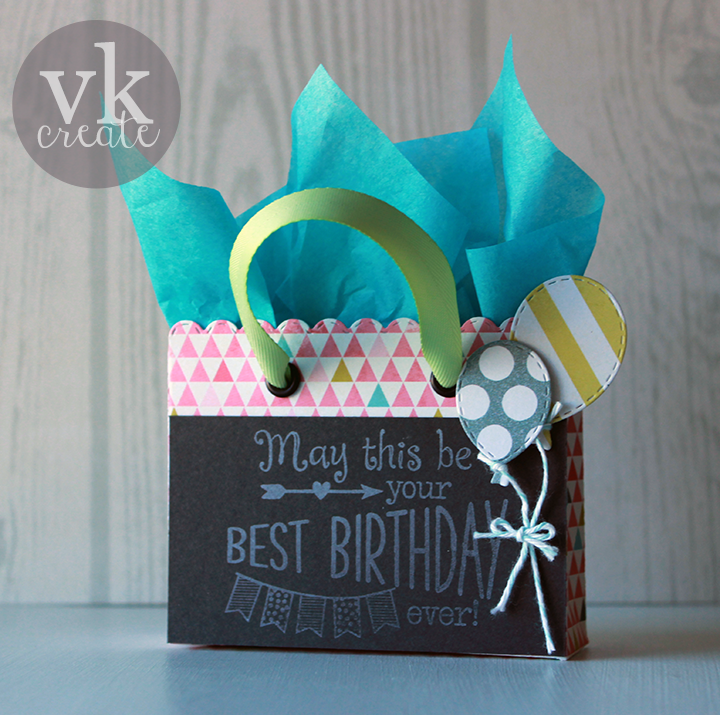 I like the size and how it will fit the notes, envelopes and regular gift cards. Love that gift bag! Those are my favorite kind of dies. Emma ~ SHUT THE FRONT DOOR!! I ADORE your bags ~ the first one is seriously over the top FUN and so HAPPY! BEAUTIFUL idea!!! Love those colors! Then your second one is seriously GORG too! THANK YOU for making this bag ~ you know I ADORE it!! WOW this team is seriously AMAZING!! !